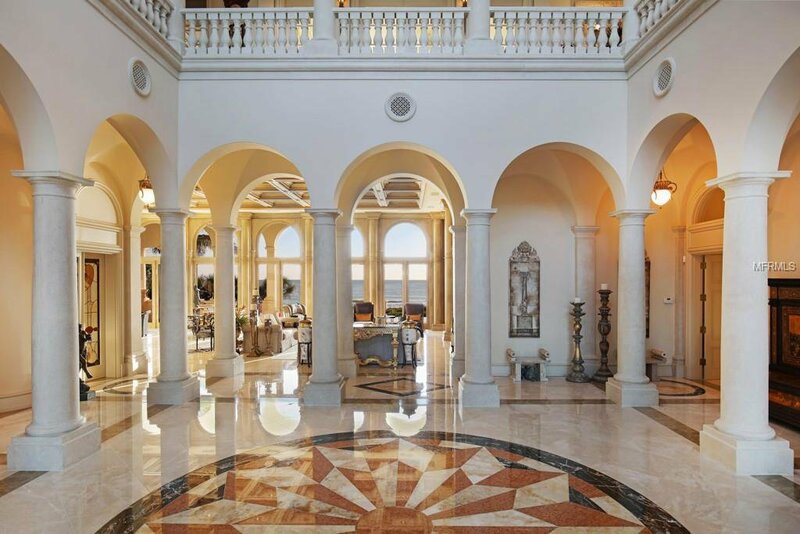 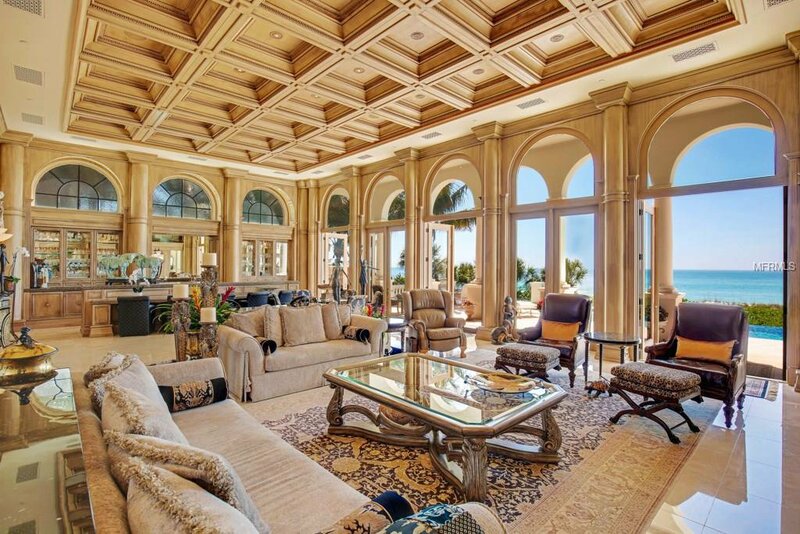 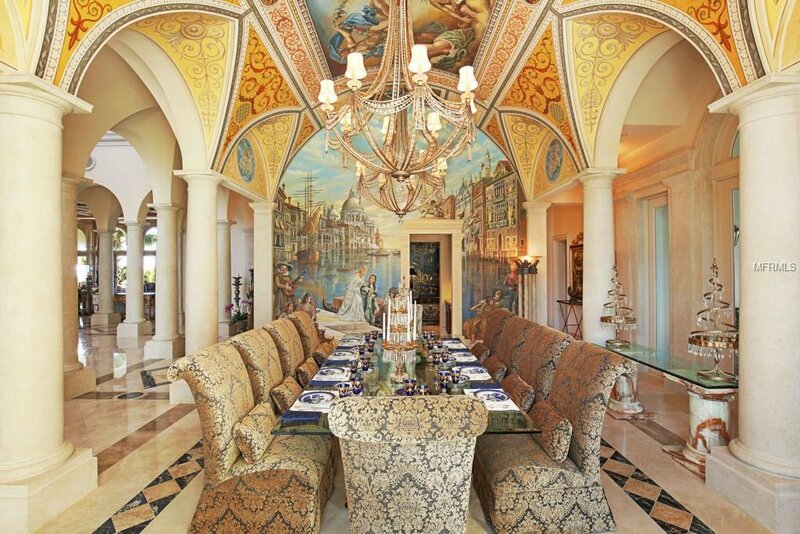 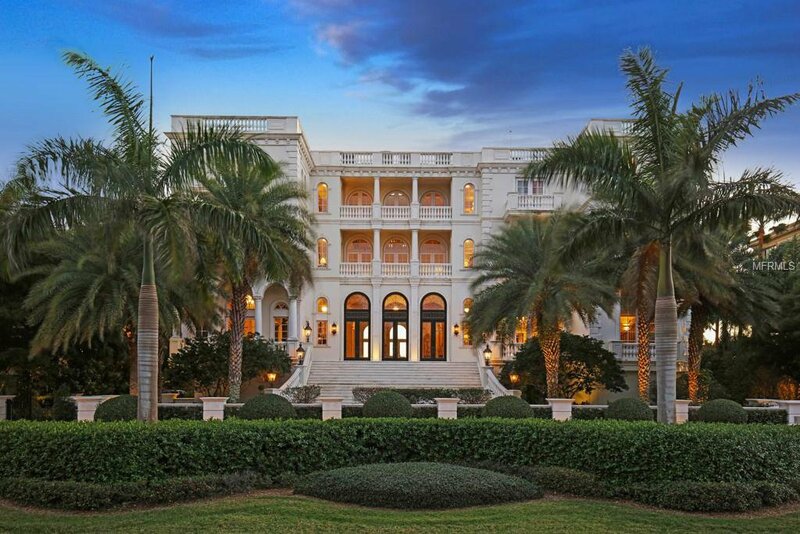 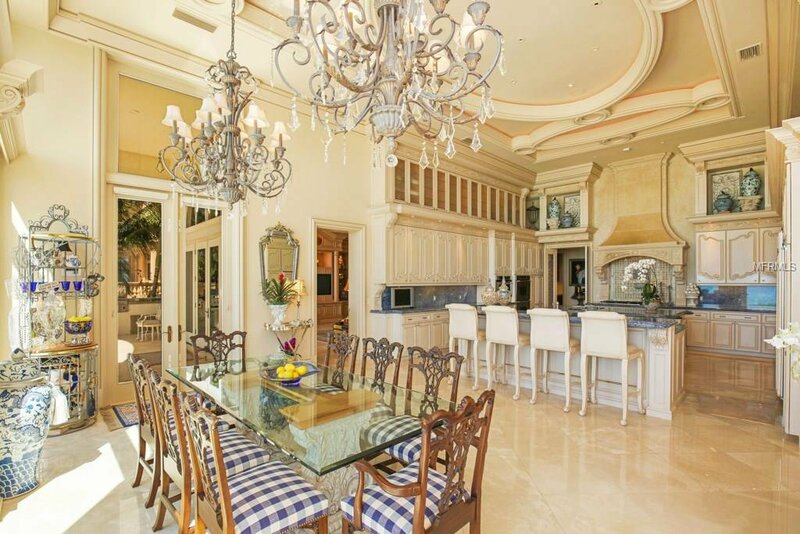 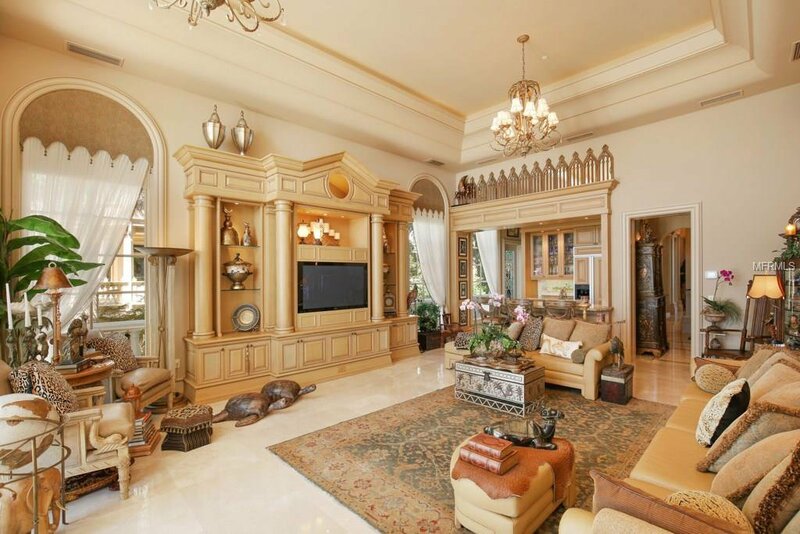 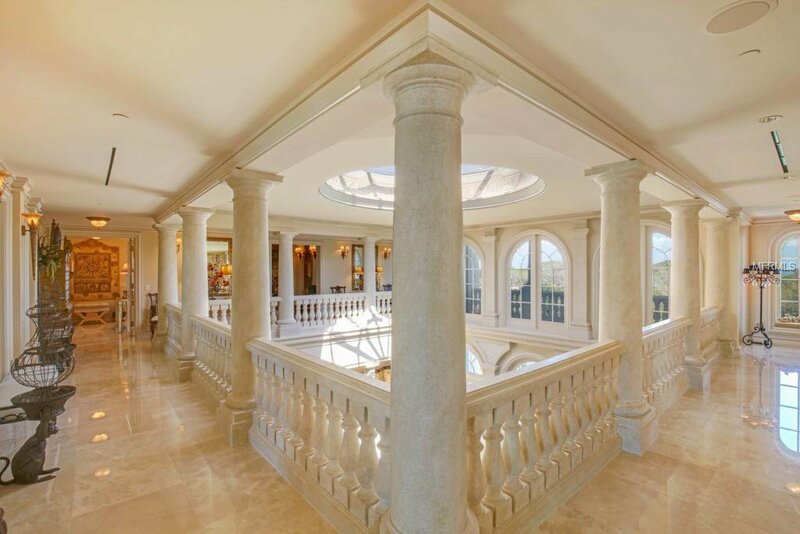 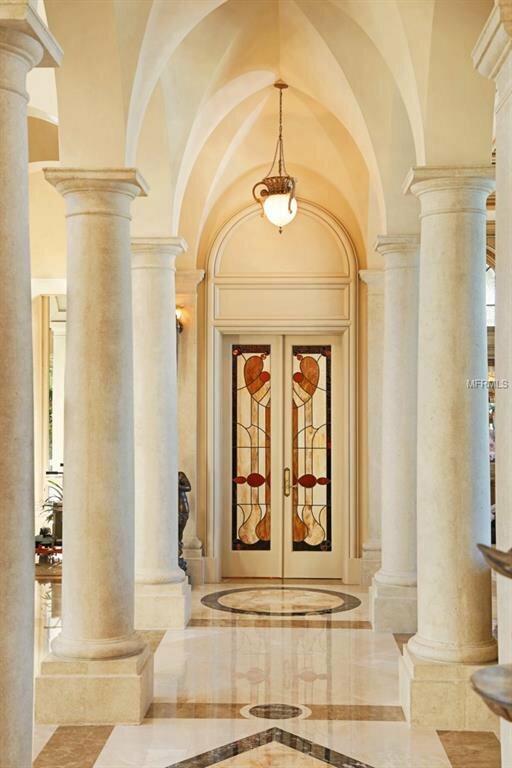 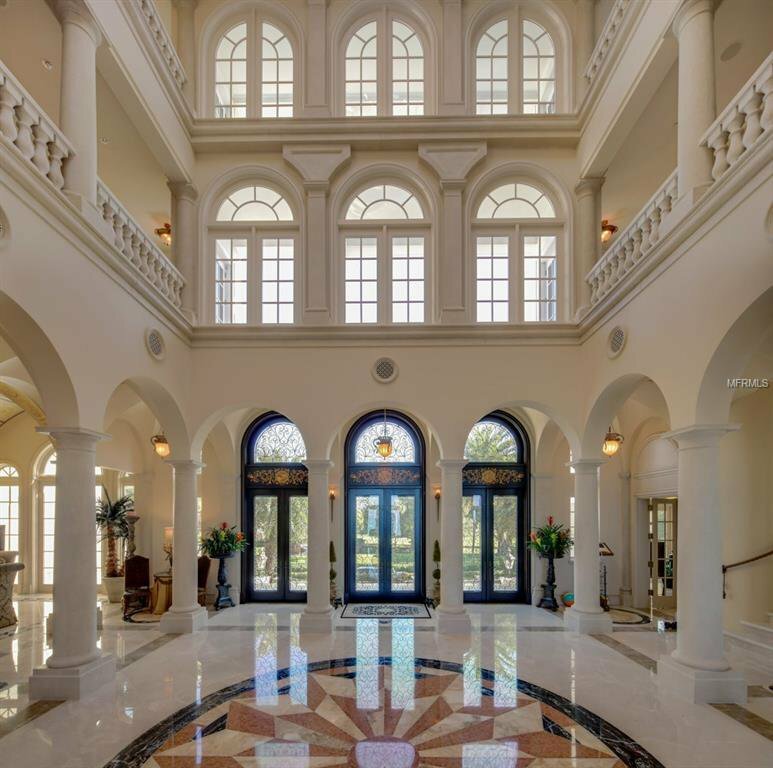 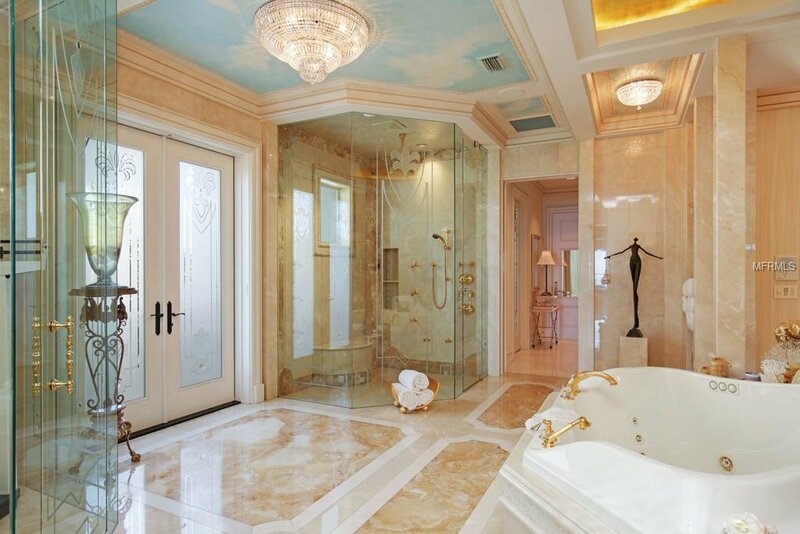 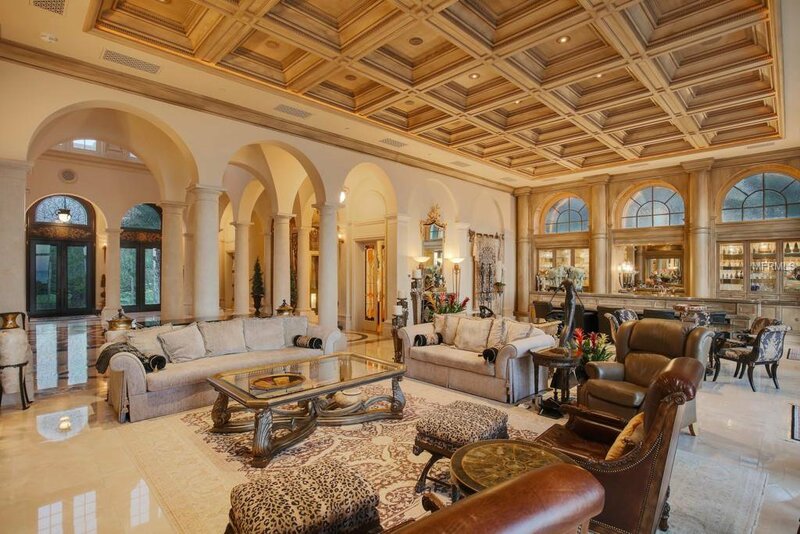 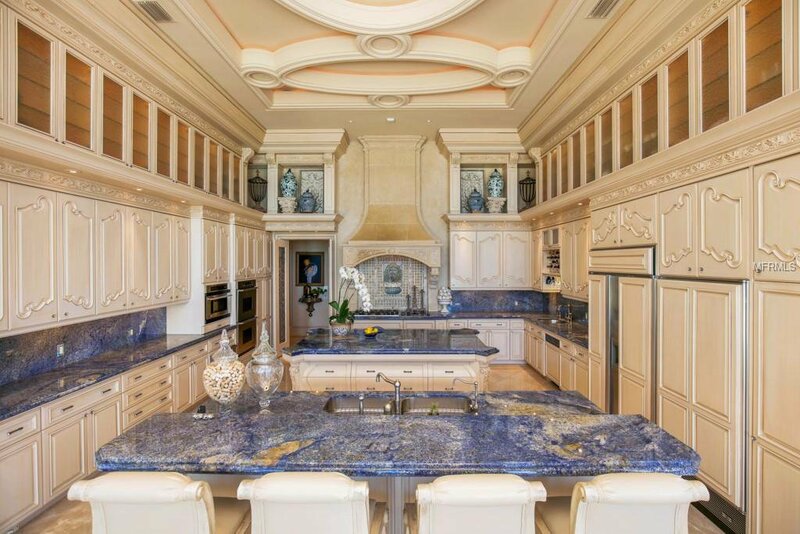 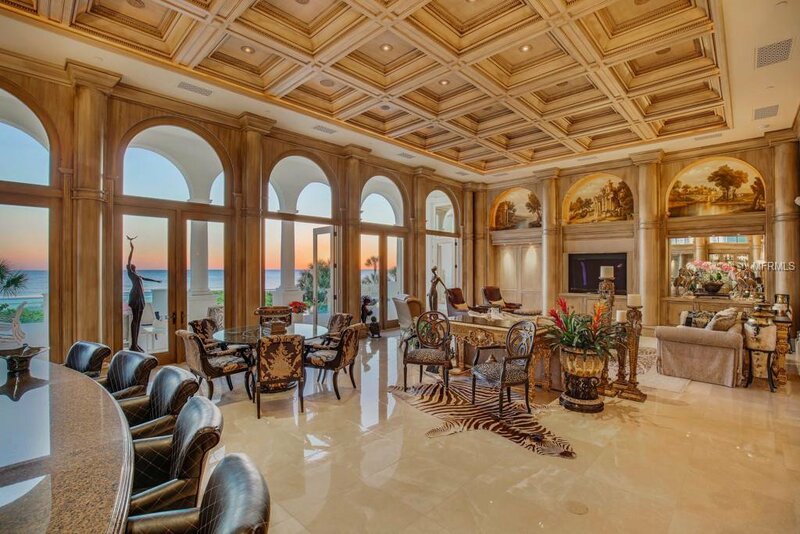 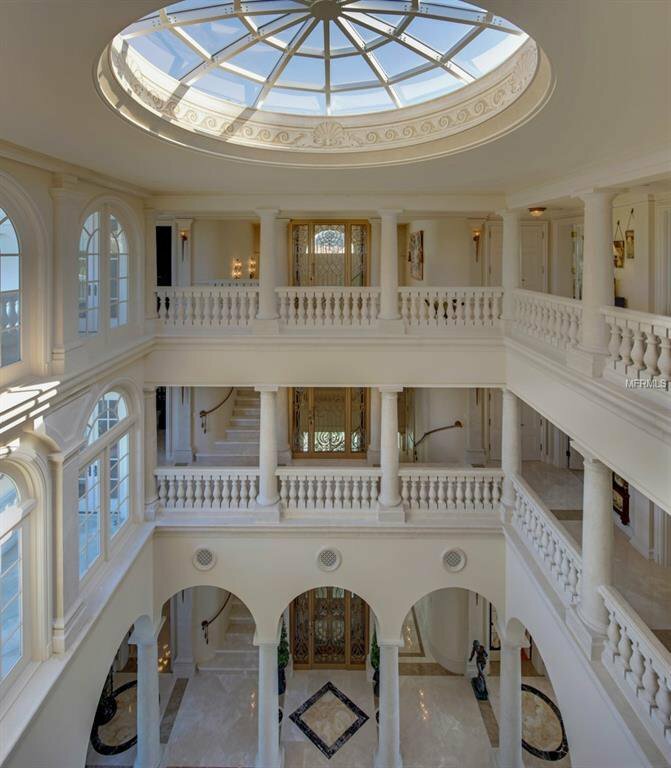 A stunning ode to the majesty of Renaissance Venice, Serenissima “The Most Serene” is one of the finest homes ever built in Florida. 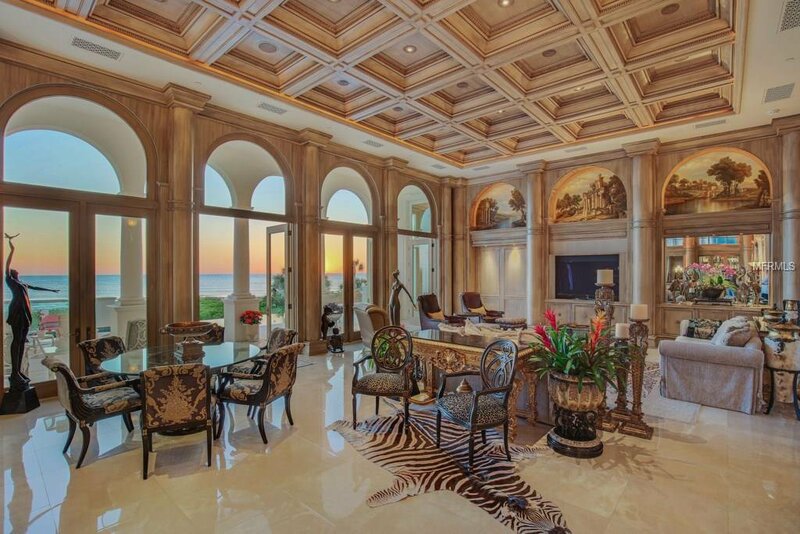 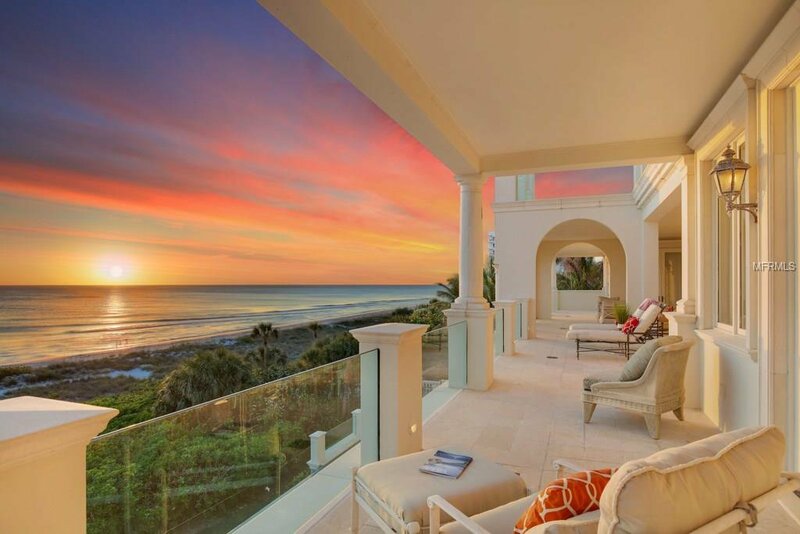 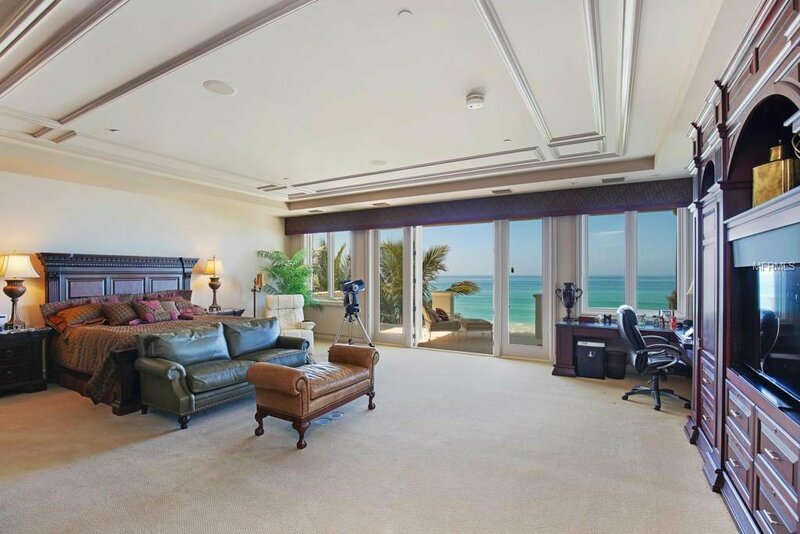 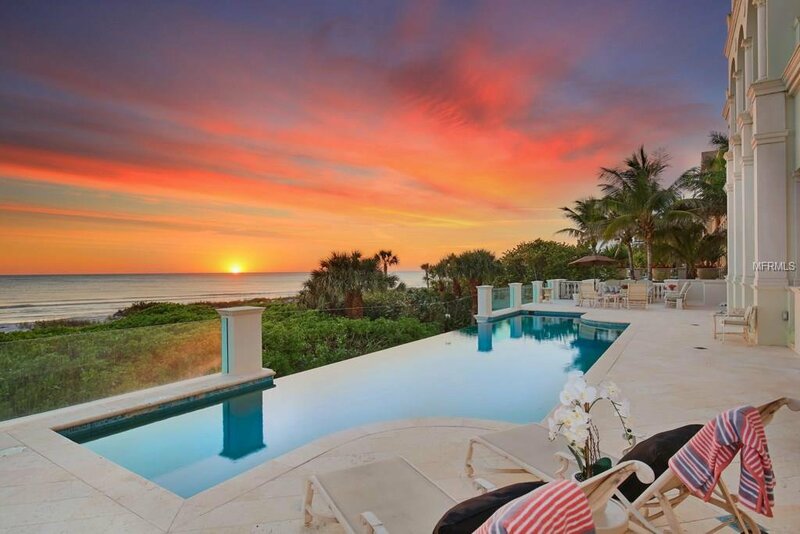 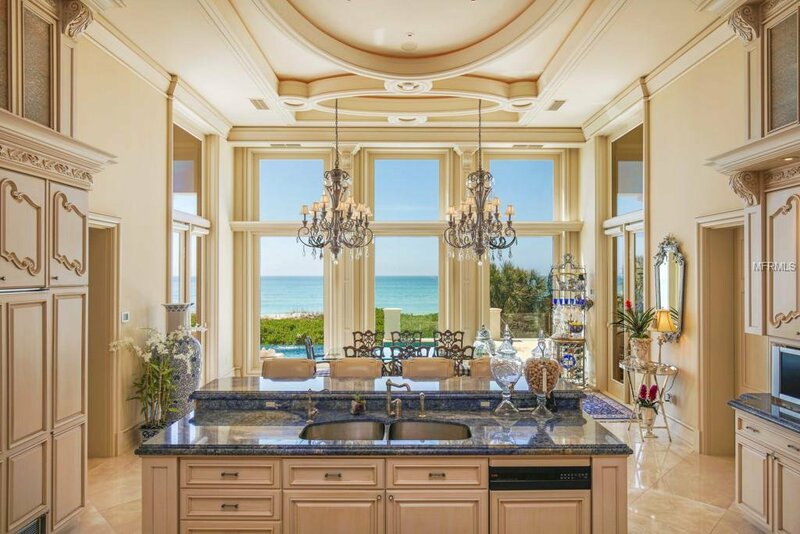 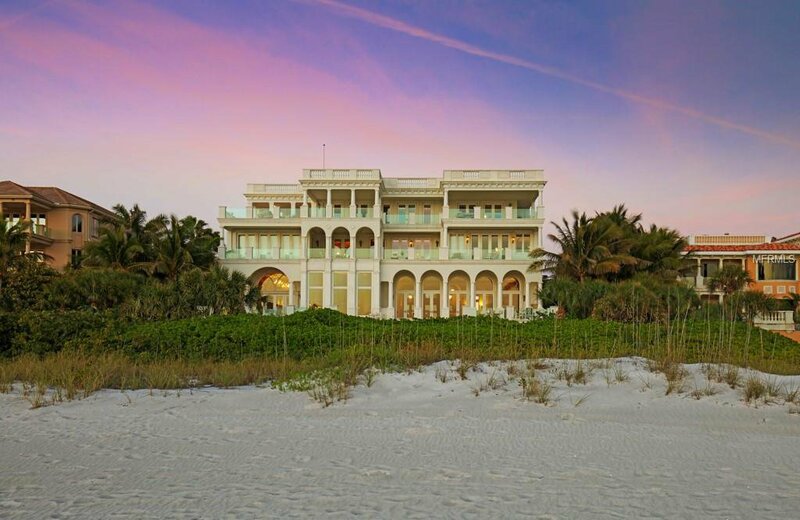 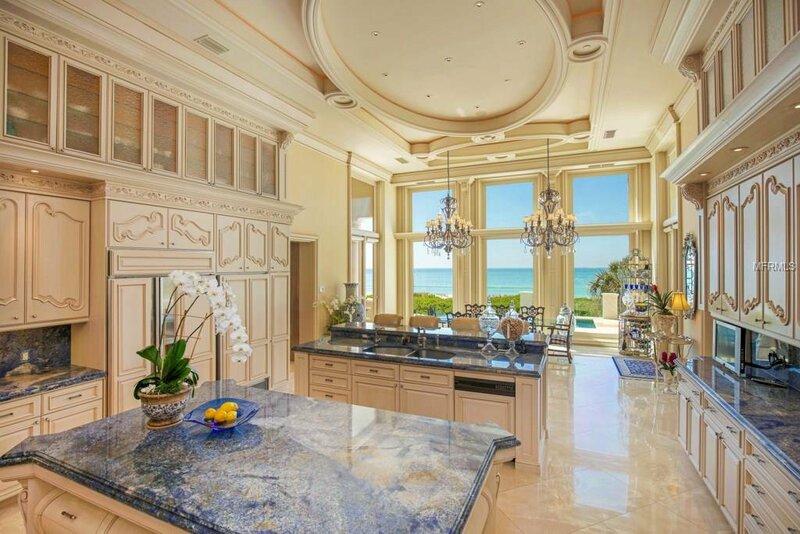 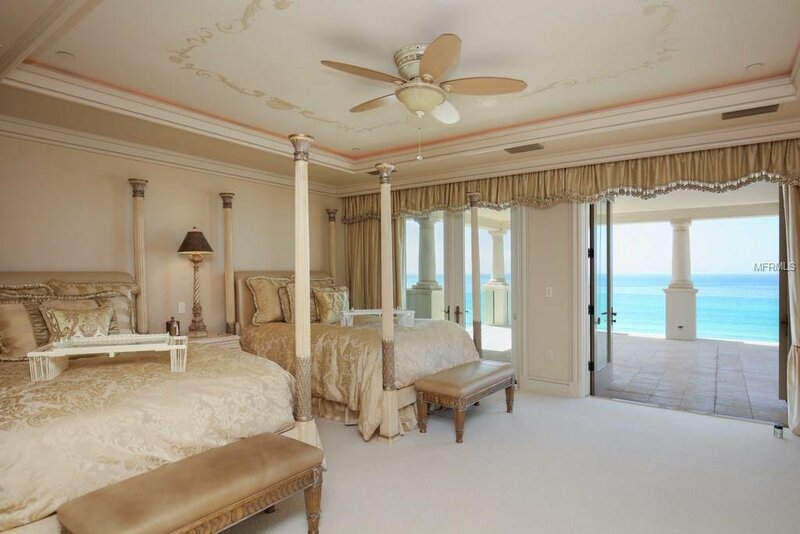 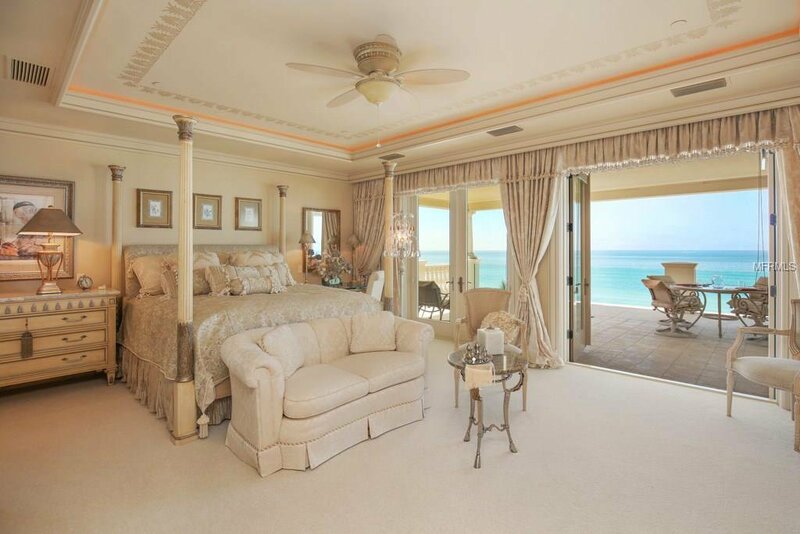 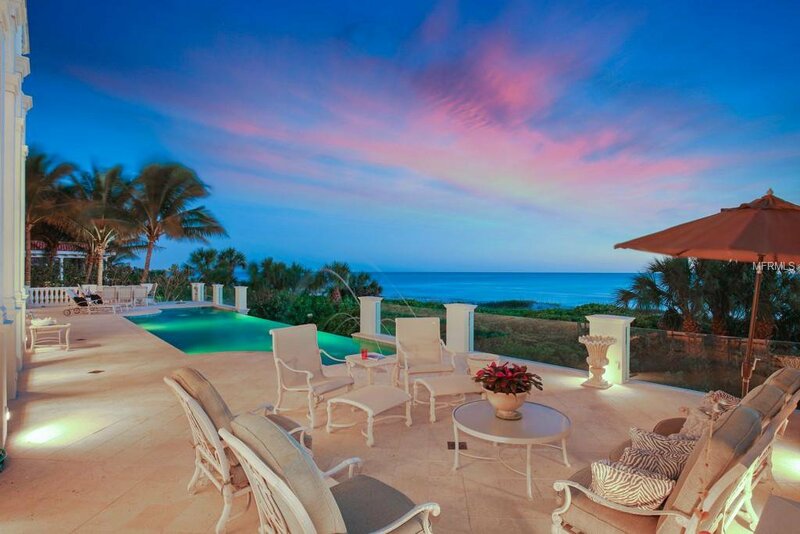 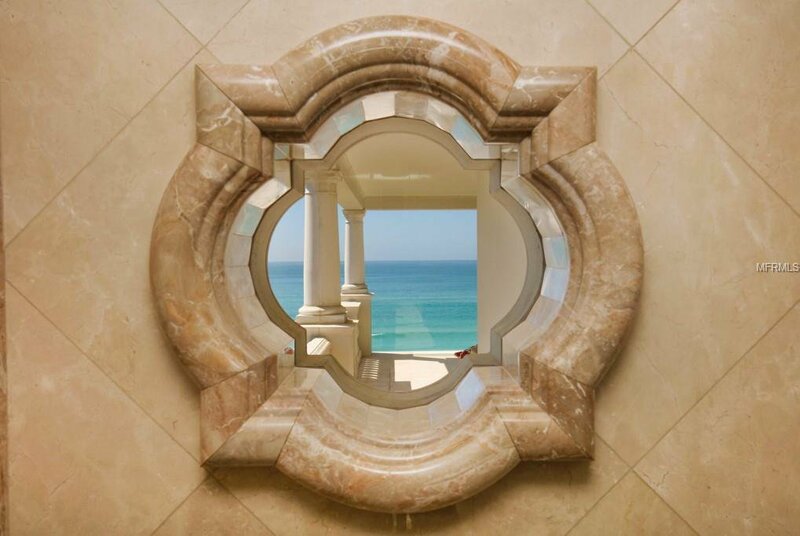 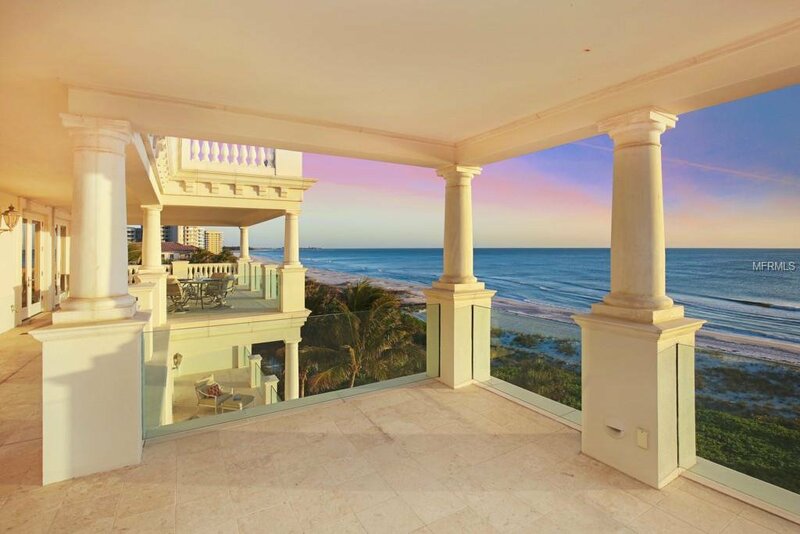 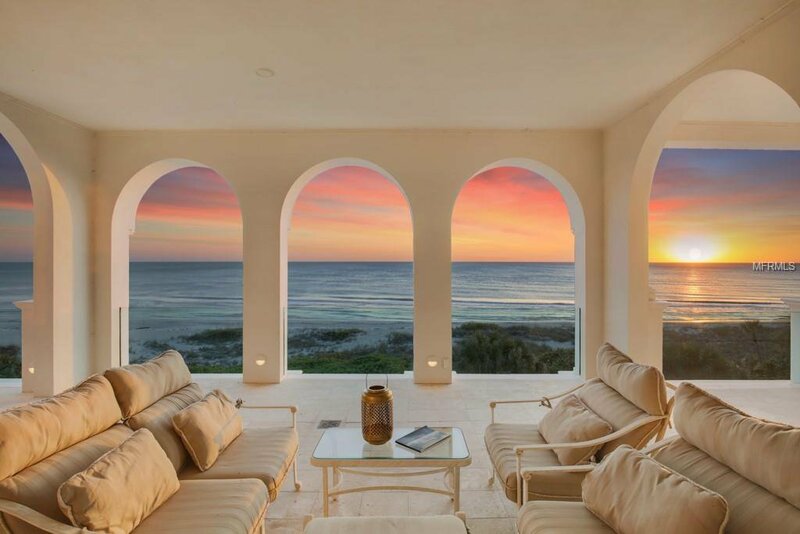 Incomparable in architecture, irreplaceable in artistic beauty and situated on the southern end of the coveted Longboat Key, this palatial masterwork embraces a luminous panorama of sea, sand and sky. 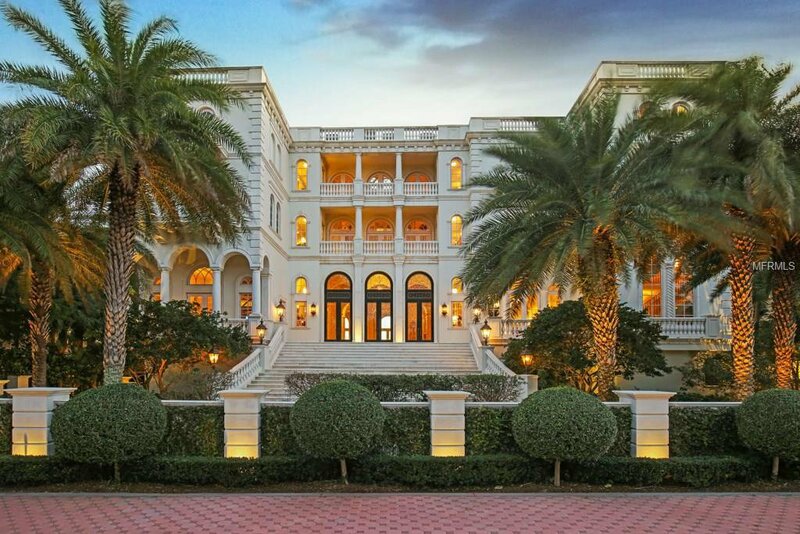 Engaging all of the senses, a marble-clad hall soars to a glass sky dome, while before your eyes the azure Gulf of Mexico melts into the horizon. 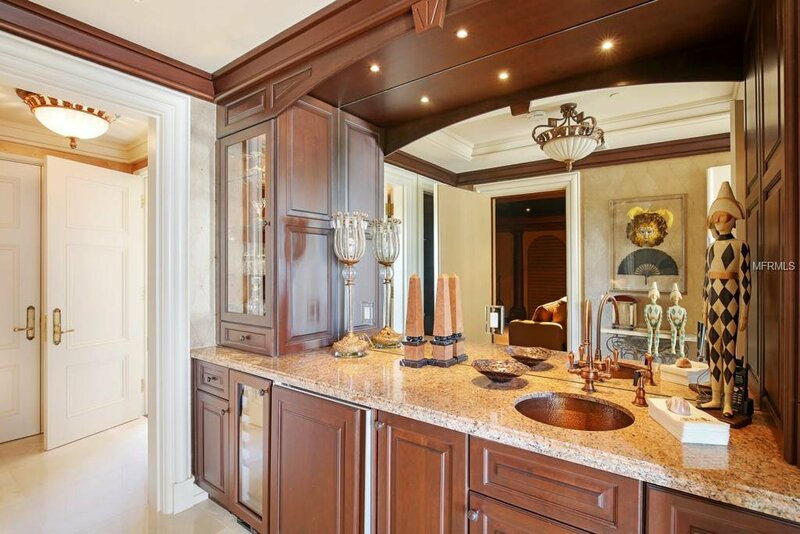 Supreme in scale, Serenissima balances voluminous spaces for entertaining with intimate leisure rooms, all of which inspire memorable moments with family. 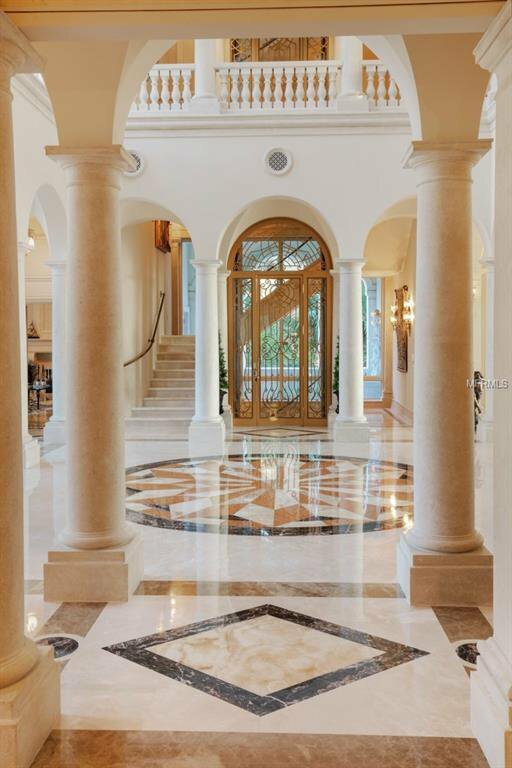 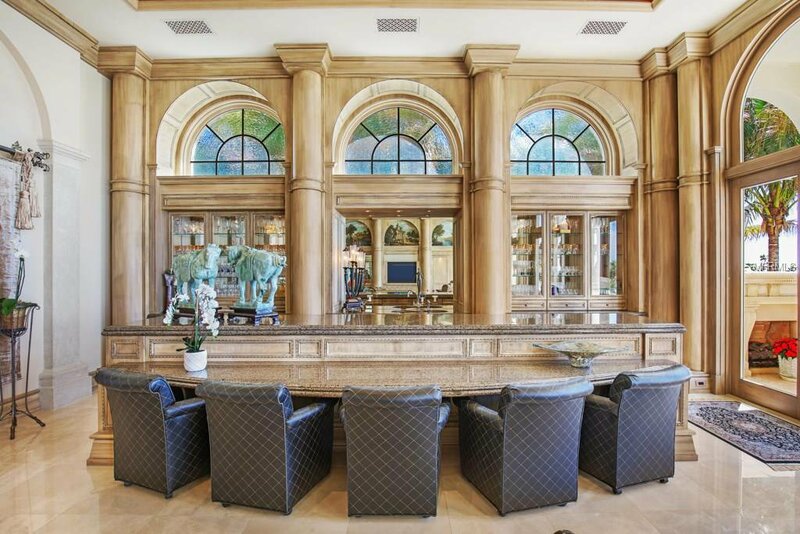 These include a magnificent grand salon, which could easily accommodate 100 guests, a master chef’s kitchen ideal for congregation and conversation, 10-seat theater and Sun Room adjacent to the pool. 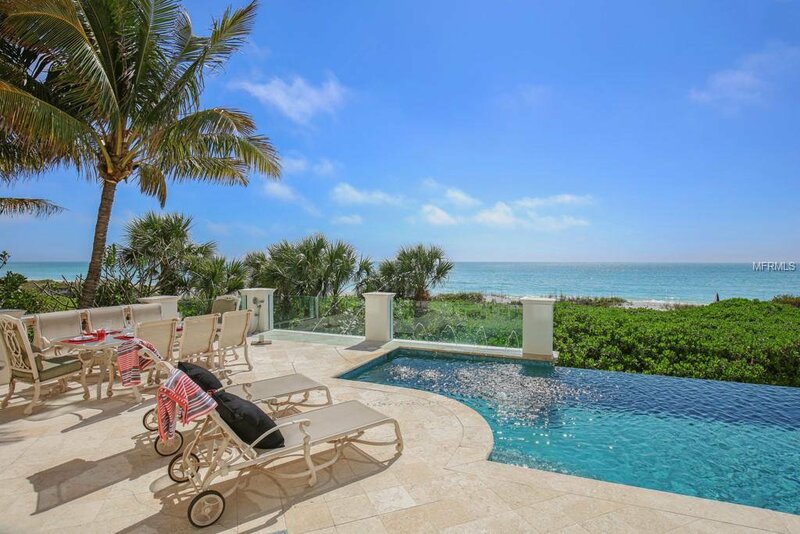 At Serenissima, active days of sand castle building, shell seeking, sailing, kayaking, golfing or theater-going are capped by spectacular sunsets enjoyed from expansive terraces with incredible views spanning the infinity pool, beach and Gulf. 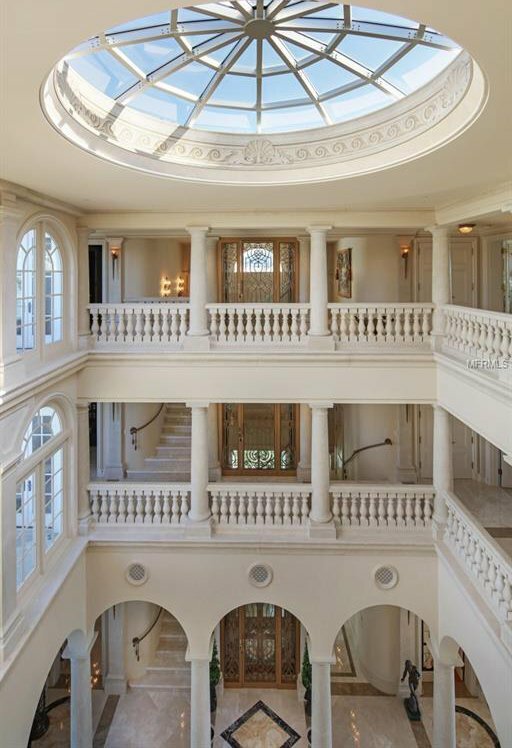 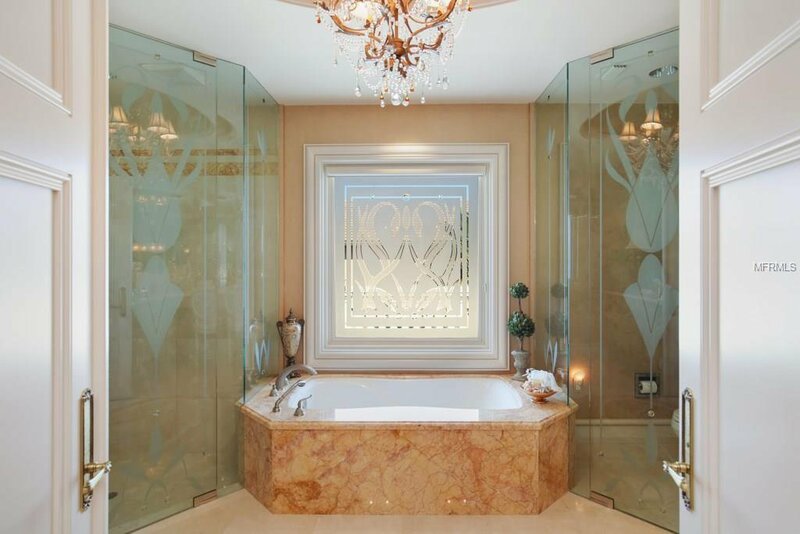 Designed with a reverence for craftsmanship; lyrical Venetian murals, glittering chandeliers and extraordinary millwork are just a glimpse of the details across three living levels. 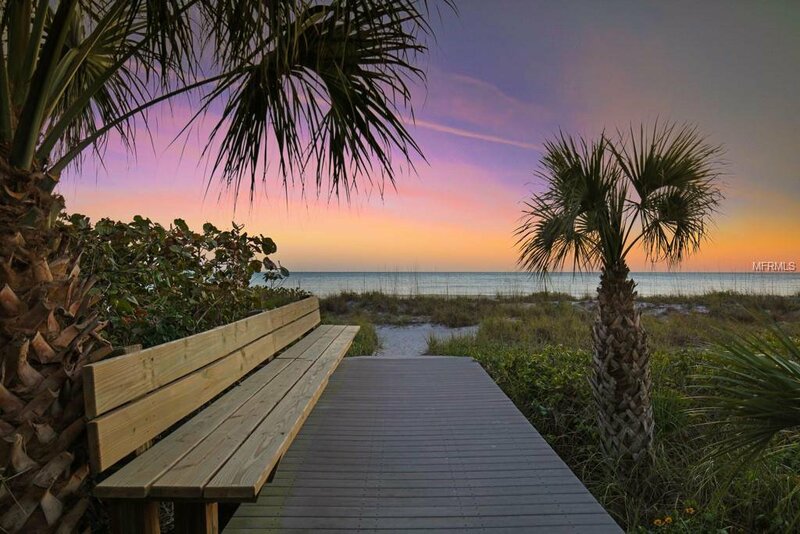 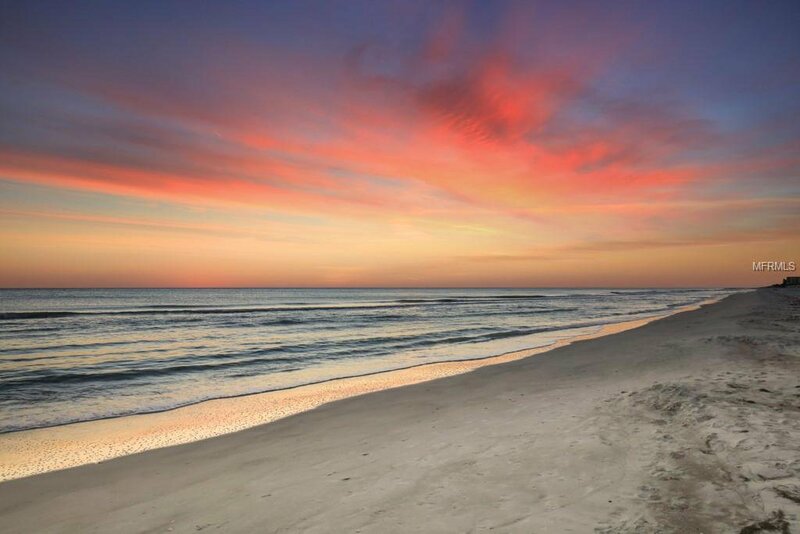 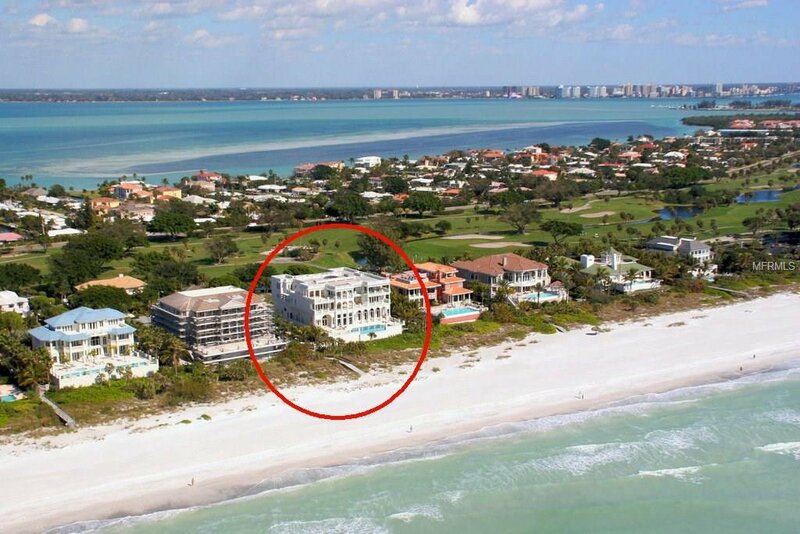 Set behind the exclusive gates of The Longboat Key Club, amenities include golf courses, tennis courts, restaurants, a spa, fitness center and marina. 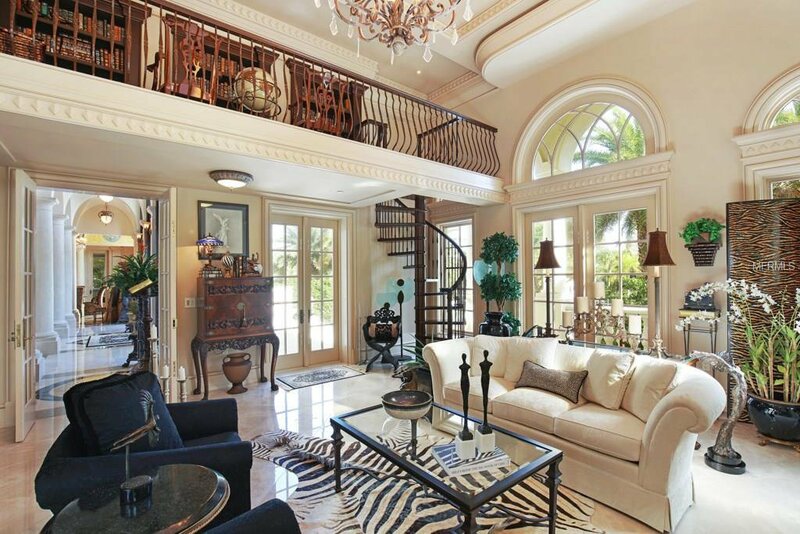 St. Armands Circle is less than 10 minutes away and downtown awaits across the iconic Ringling Bridge. 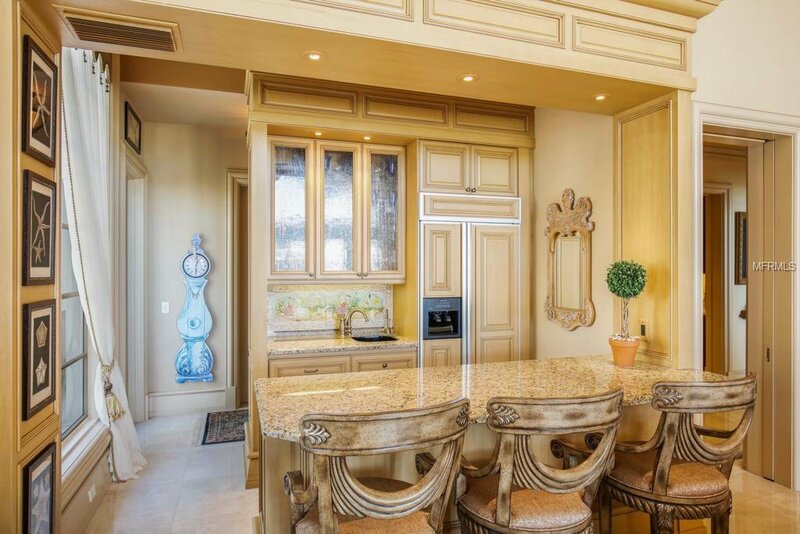 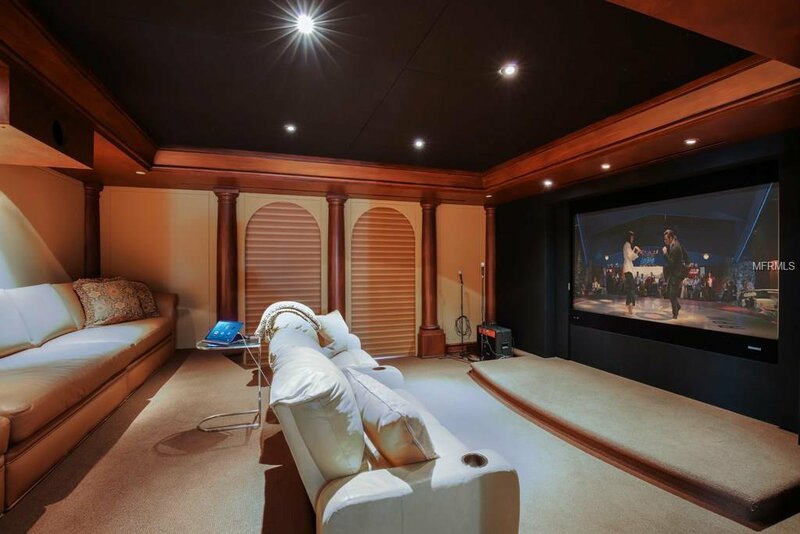 Listing courtesy of Michael Saunders & Company.